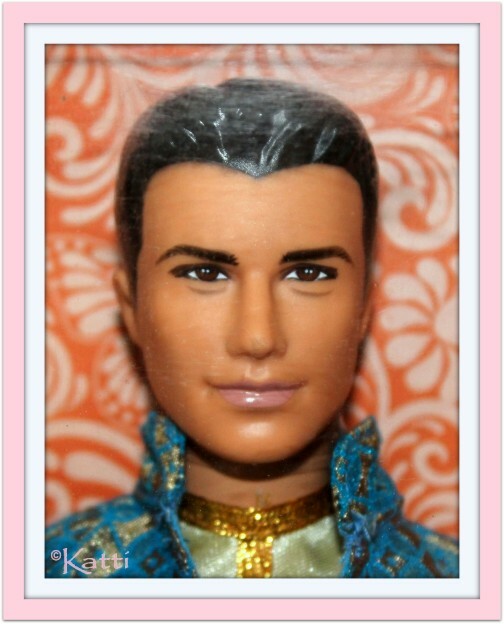 This is a great version of Ken. A guy from the Orient! 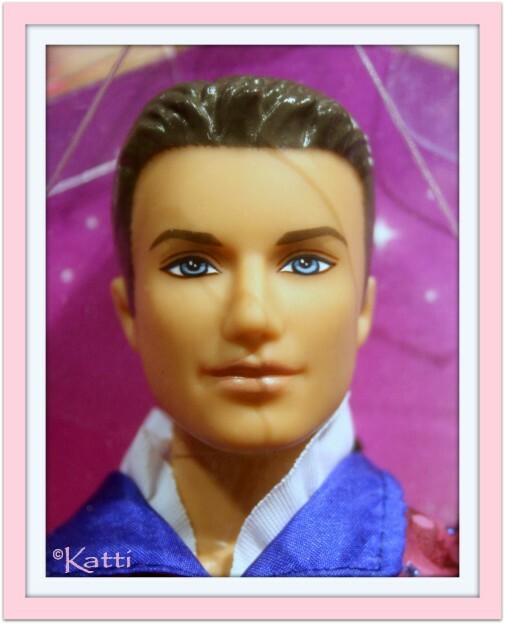 An East Asian Ken. He is really handsome with his dark brown eyes and dark hair, even if molded. He has a new "haircut", a style of his own. I wish he could come with rooted hair but so many dolls are back to molded hair again. 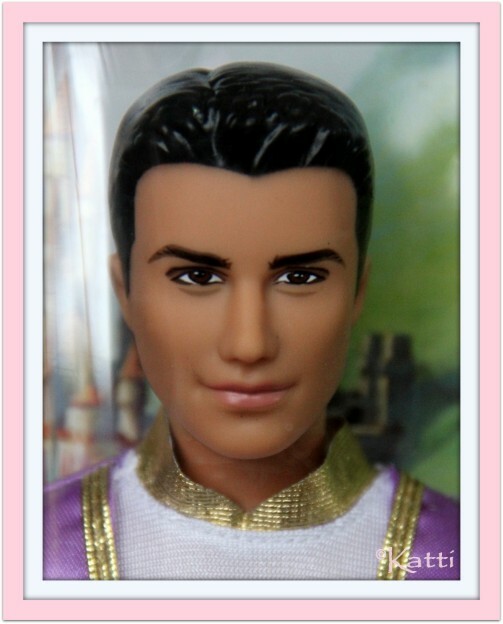 The stock number is the same of this guy, wether he is sold separate or in a gift set with Barbie. 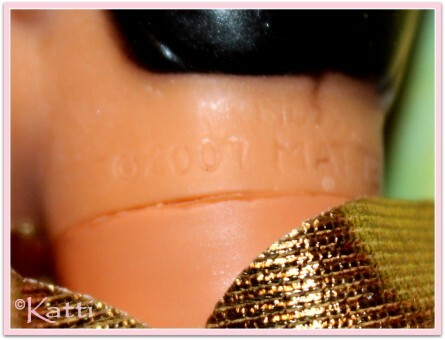 In 2008 the new oriental Ken joined the "in India" series - made and sold in India only. He has black painted hair and dark brown eyes. This guy was released in Europe and isn't connected to any DVD movies at all. He is just a random Royal Prince, even if a very handsome such :) Dark hair and those velvety eyes. Well, not really a no name guy. It's just hard to tell which of the twins he is! I haven't seen the movie, Barbie and the Diamond Castle, so I can't tell either way. What differs this guy from the rest is his brown hair. And blue eyes of course. 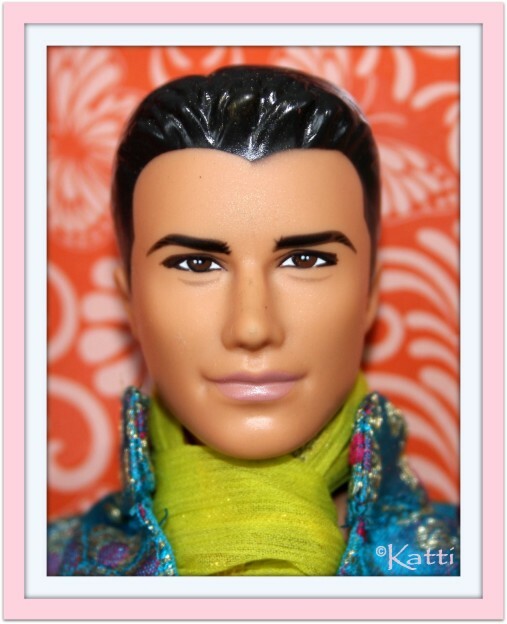 He is less Asian than any other doll made with this sculpt and proves the versatility of the sculpts.